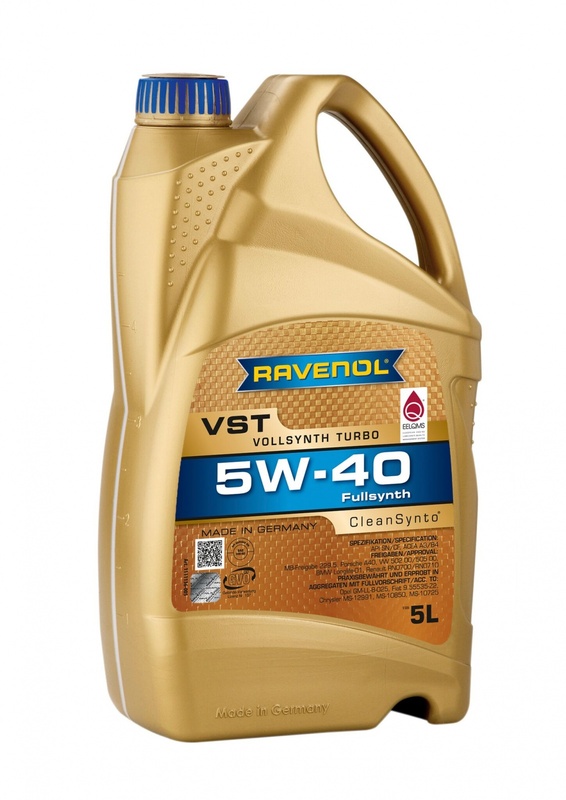 RAVENOL VollSynth Turbo VST SAE 5W-40 is a fully synthetic low friction motor oil with CleanSynto® technology for passenger car petrol and diesel engines with and without turbo-charging and direct injection. It minimises friction, wear and fuel consumption and has excellent cold start characteristics. Extended oil change intervals are possible according to manufacturers recommendation. RAVENOL VollSynth Turbo VST SAE 5W-40 is to be upgraded to USVO® specification - we have just a few left of the original so grab yourself a bargain whilst you can! 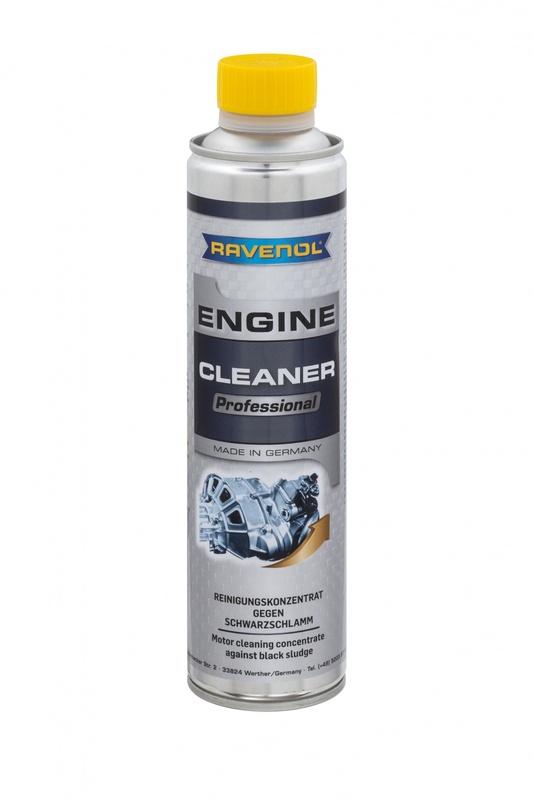 RAVENOL VollSynth Turbo VST SAE 5W-40 is suitable for the energy saving operation all the year of all modern cars with petrol and diesel engines in passenger cars, vans, small transporters and similar vehicles and was specially developed for use with turbo chargers and catalysts.